Celine Dion. That's about it. Wheaties replied to Wheaties's topic in New Member Introductions! Thanks man. No plans yet. I think it will be a slow build. I will upgrade as parts wear out. Wheaties posted a topic in New Member Introductions! 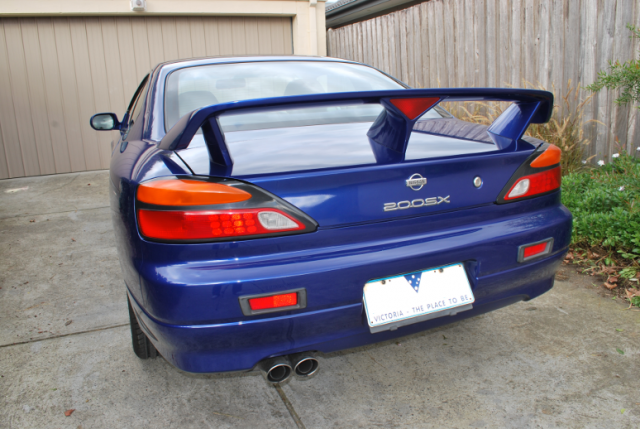 Hi, I've had my 2002 ADM Nissan Silvia S15 Spec R for about 3 years. She is stock and a daily driver. Here are some pics.